1. In one approach, a fully automated scheme is developed. Namely, the algorithm includes automated detection, feature selection, and classification modules. In this case, the diagnosis component of the algorithm may be considered as preceded by a CADetection component for an overall automated process. Figure 13.1: Block diagram of two possible CADiagnosis approaches. A combination of the two major pathways may also be used in CADiagnosis development. 2. In the second approach, automated classification is performed while detection of the lesion and classification features are provided by the human observer. In this case, all jobs prior to the classification step are "manually" done and observer-selected features are given as inputs to the classification module. A CADiagnosis algorithm may be applied to various types of image data. Its design often depends on the specific application and data source. 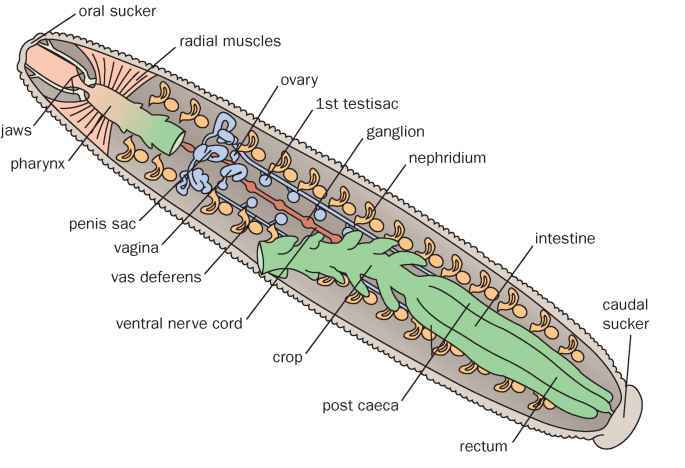 The diagram of Fig. 13.2 shows the various data types used to-date for CADetection and CADiagnosis applications. Most of the reported work has been focused on 2-D digitized film of a single breast view, either full size images or smaller regions of interest (ROIs) that contain only the lesion to be analyzed. Figure 13.2: Diagram of potential data types used in CADiagnosis applications. Single types or combinations may be used. In the literature, automated detection and diagnosis appear to be separated processes. However, as we discover when reviewing the elements of the various CADetection algorithms, more often than not, CADetection includes classification modules that allow the differentiation of true from false detected signals or benign from malignant signals in an effort to eliminate or reduce false positive signals and only point out to truly suspicious or cancerous-like areas. So, there is an inherent classification process in CADetection methods that is designed to remove signals not likely to be related to cancer. This process, however, is not very successful and has insufficient discriminatory power as indicated by the relatively large number of false positive (FP) signals appearing in the CADetection output (in both commercial and research systems) that are often related to benign conditions, e.g., benign calcifications and normal lymph nodes, and not only normal tissues. Another indication for the unsuccessful discrimination is the expressed frustration and concern among users of the CADetection systems for the large number of FP markers for either calcifications or masses that may confuse interpretation. Hence, the classification process included in CADe-tection algorithms for FP reduction may be considered as partial classification or not fully optimized as it does not provide accurate discrimination between benign and malignant lesions. In a CADiagnosis algorithm that follows the first approach above, CADetection is usually designed without a benign/cancer classification step, it aims at detecting all potential and true signals in an image (benign or malignant), and classification is performed at the final stage of the methodology with a dedicated component. This chapter presents a CADiagnosis scheme that follows the first approach for the diagnosis of mammographic microcalcification clusters. The scheme was designed to reproduce a clinical visual analysis system that has shown significant success in the evaluation and diagnosis of calcifications clusters based on their morphology and distribution [20-22]. Hence, characterization and feature selection was confined to the morphological and distributional characteristics of calcifications excluding intensity or texture properties . Another motivation for limiting feature selection to certain domains was the need to establish a validation tool for algorithms applied for the segmentation of calcifications and calcification clusters in mammograms that would avoid the path of "ground truth" comparisons. It is well known that there is significant ambiguity in the ground truth information provided by human observers. As a result, segmentation validation becomes highly uncertain. Our hypothesis was that calcification segmentation methods are better evaluated indirectly based on a classifier's performance, if the classifier uses features defined only by the segmented objects.